https://i.latinumnetwork.com/wp-content/uploads/2019/02/hannah-grace-385877-unsplash.jpg 3309 4964 Katie Hockstein /wp-content/uploads/2017/07/collage-group-156px.png Katie Hockstein2019-02-05 19:01:262019-02-05 19:02:54It’s Black History Month: Is it Time to Upgrade Your African-American Marketing Strategy? Of course, marketers have always known that an appeal to reason and logic only gets you so far. Indeed, advertisers have relied heavily on emotion and psychology since the end of the 19th century. But until recently, the assumption remained that the point of advertising, whether rational or emotional, was to motivate a conscious process enabling evaluation and recall. But over the past decade, our understanding of human decision-making has radically changed. In popular consciousness, the decision-making that precipitated the Great Recession, as well as the rise of social and political bubbles powered by “alternative facts,” are clear indicators that the human mind is by no means a purely rational calculator. And in academia, theories depending on rational choice models and conscious processes have been buried under new evidence for the power of precognitive emotions. According to the dual system model made famous by Daniel Kahneman, human beings make choices in two ways. The first stage is the precognitive “System 1” process, formed via innate characteristics, gut feelings, and early experience, as well as sustained or repeated behavior. The second stage uses the intentional “System 2” process, requiring conscious application, logic and evidence. In some interpretations of dual process theory, System 1 makes all the decisions, with System 2 merely providing ex post facto rationalization. But even if System 2 does some of the work, we now know that the brain can make a decision seven seconds before you know it. As a marketer, shouldn’t your job be easier armed with these powerful scientific insights? 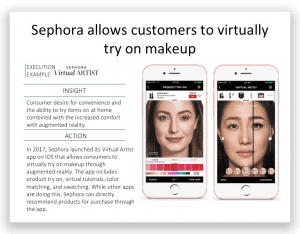 If only: the problem is that if you want to target System 1, marketers must appeal to audiences with multiple, and often opposed, ways of seeing the world that are hard wired into their decision-making processes. In other words, we are shifting from an advertising paradigm dominated by universal appeals to conscious thought, evidence and logic, towards one where messages resonating with one segment’s precognitive emotions may backfire for another. To make matters worse, conventional metrics and norms focused on awareness and recall appeal to the System 2 processes and thereby provide an incomplete picture. 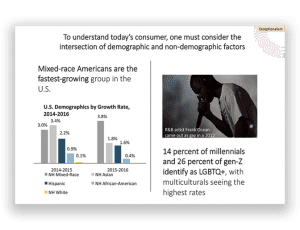 To help members better market to diverse America, we decided to weigh in with our own proprietary approach which we call AdRate. 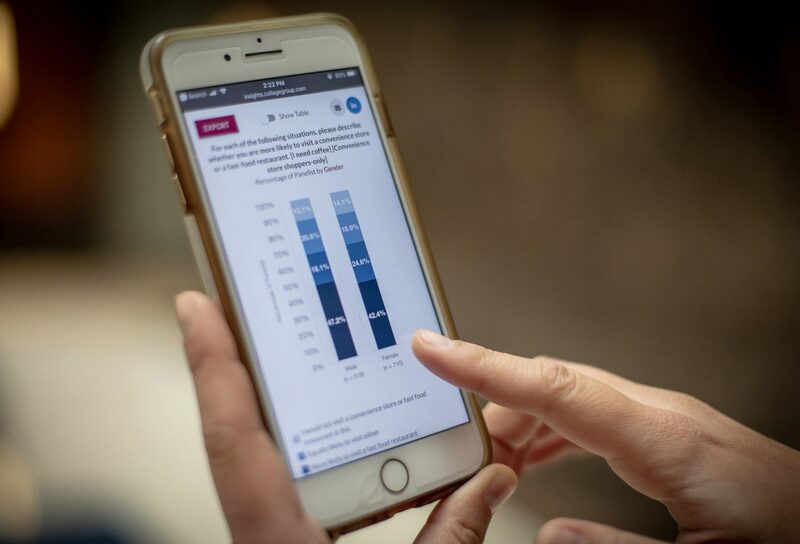 In our inaugural AdRate initiative, we incorporated facial tracking technology and machine learning techniques into a survey of almost 4000 consumers. Using this approach, we can model what works and what does not for different demographics. 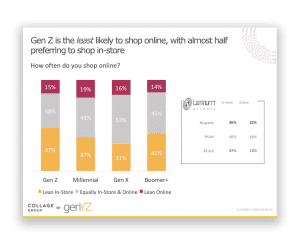 We also developed dashboards incorporating innovative “Groundswell,” “Backlash” and “Net Groundswell” metrics that directly measure how consumers’ minds are changed. For this analysis, we identified what works and what doesn’t across 30 recent ads in two studies. 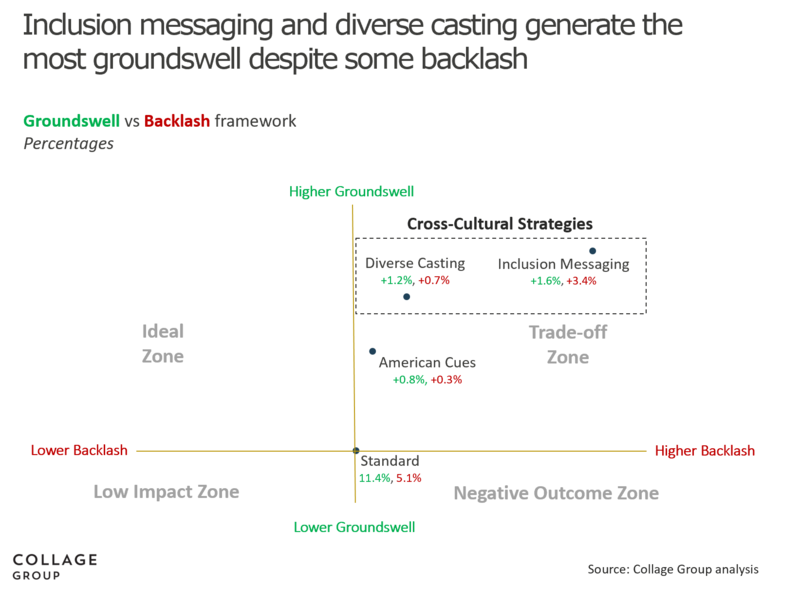 In the first study, we compared the effects of socially inclusive messages, diverse casting, and appeals to traditional American themes, as well as the applications of other content and structural factors. We found found distinctly different responses for African American and bicultural Hispanics as reported here. 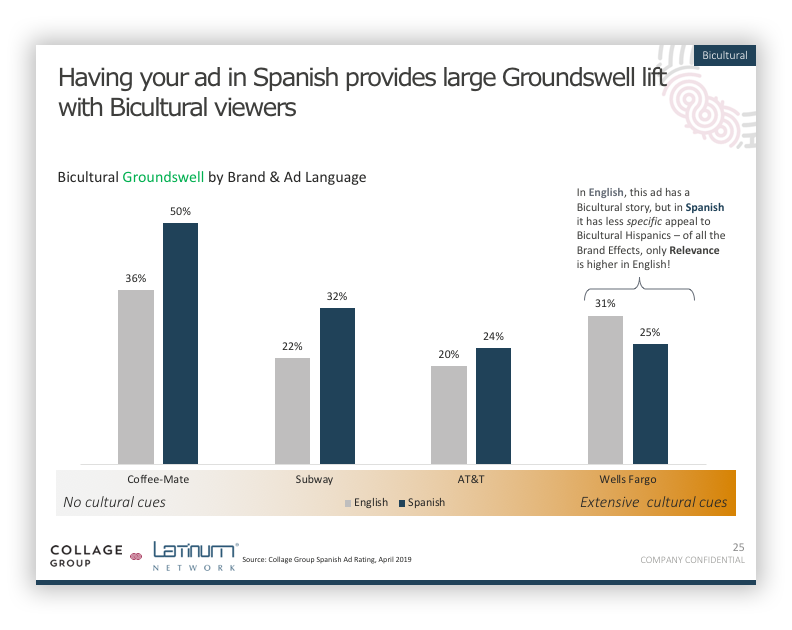 In the second study, we evaluated different strategies for reaching Hispanic audiences, including Spanish functional ads, Spanish-language ads with Hispanic cues, English ads with Hispanic cues and English total market ads. Findings are in the attached, and our Spanish language findings will be separately detailed in a forthcoming study. This emotion represents a mix of sadness and surprise associated with a sudden pang of longing, nostalgia and wistfulness. 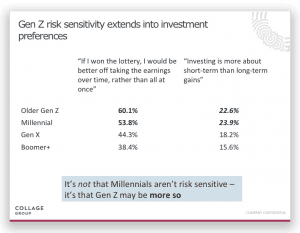 We found that across all segments, peak sentimentality is the emotion most predictive of the desire to share an ad with others, the perception that the message is important, and an improvement in the opinion of the brand. Marketers succeed in capturing viewers’ hearts and minds (and wallets) when the ad tells a story that elicits this emotion and ties it to the brand effectively. 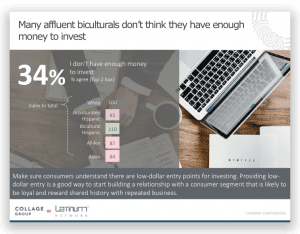 We found that ads win with consumer when successfully interweave branding moments and the narrative, especially in the close. We performed a paired comparison of ads from Honeymade and Tylenol that particularly exemplify the power of the close to make or break an ad. 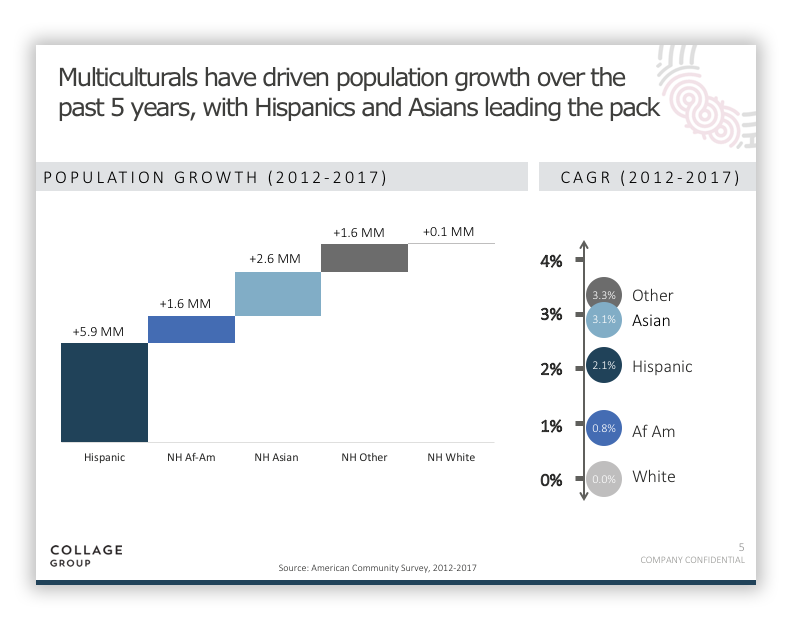 We found that overall, cross-cultural messages, specifically inclusion messaging and diverse casting, drive the highest groundswell for the Total Market, versus functional ads and ads with American themes. Backlash does increase for some audiences, but not enough to offset the benefit for the majority of the total market. In our Hispanic-focused test, we found that Hispanic cues drive positive response across all levels of acculturation. 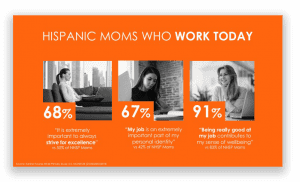 And as long as ads in Spanish are simple and convey universal themes like love of family, they will likely do well with English-dominant Hispanics as well.